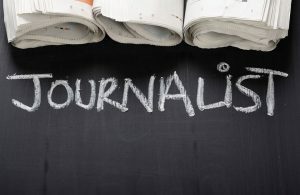 As SPLC Executive Director Hadar Harris — with whom, in full disclosure, I and my FFI colleagues are coordinating this declared “Year” — recently wrote: “Student journalists play a key role in the civic life of their community. 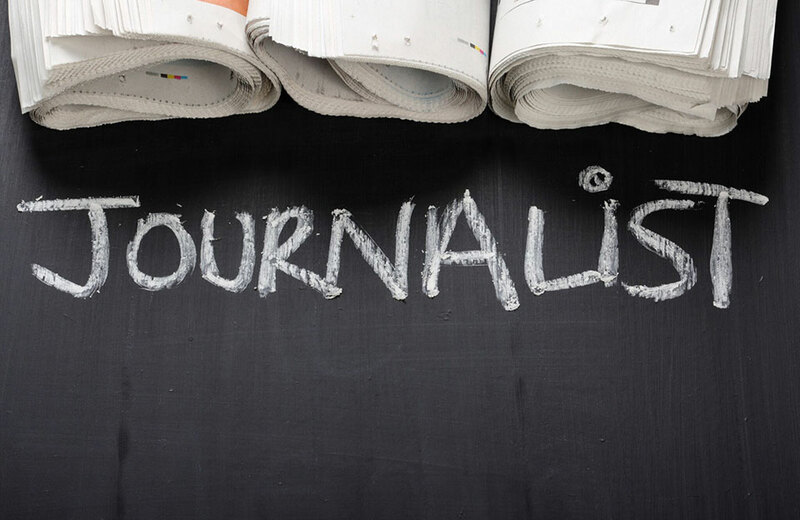 Not only do they report on important issues in the life of a school or school district, but as the number of professional journalists has dwindled, student journalists often also fill the gap in reporting on county, state and regional issues. Gene Policinski is president and chief operating officer of the Freedom Forum Institute. He can be reached at gpolicinski@freedomforum.org, or follow him on Twitter at @genefac. He was a student journalist at St. Joseph’s High School in South Bend, Ind., and on the Daily News at Ball State University. This entry was posted in Inside the First Amendment, News and tagged Free press, Year of the Student Journalist by Gene Policinski. Bookmark the permalink. I am curious, and will like to if these students journalists take and oath? An oath to report pro America view points? Or an oath to journalism and reporting the news as they get it, and letting the people make up their minds for themselves.? I have stopped consuming local, national and international news because I believe the media/journalists do not understand the importance of their jobs, and how intentionally misleading the people can have negative consequences for all, especially for this nation. So be honest and fair, do not let corporations tell you what to write, because that is propaganda. As you move up in your profession, always remember to tell us the ugly truth so we can do better, than a pretty lie that will hurt us in the long run.